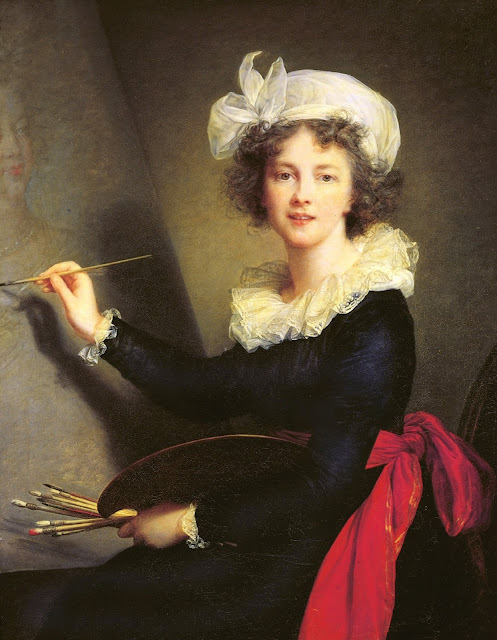 Infinite Art Tournament: The Infinite Art Tournament, Left Bracket Second Round: Vigée Le Brun v. Warhol! 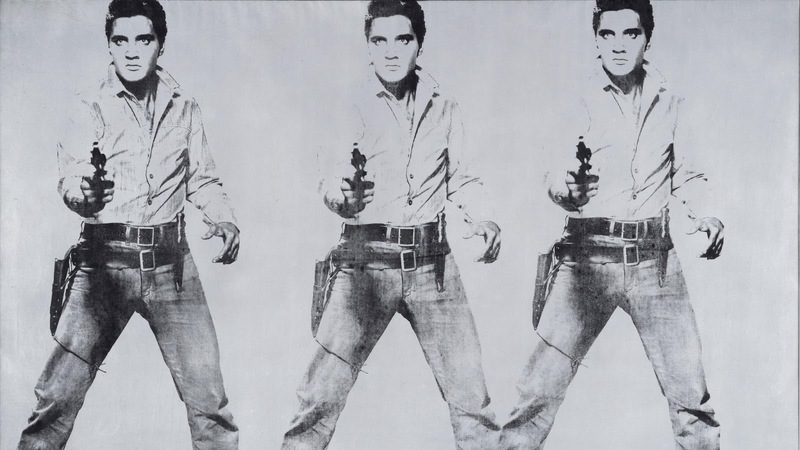 The Infinite Art Tournament, Left Bracket Second Round: Vigée Le Brun v. Warhol! Lost to M. C. Escher in Round 1. Crushed Simon Vouet in First Round Elimination. Ambushed by Édouard Vuillard in Round 2. 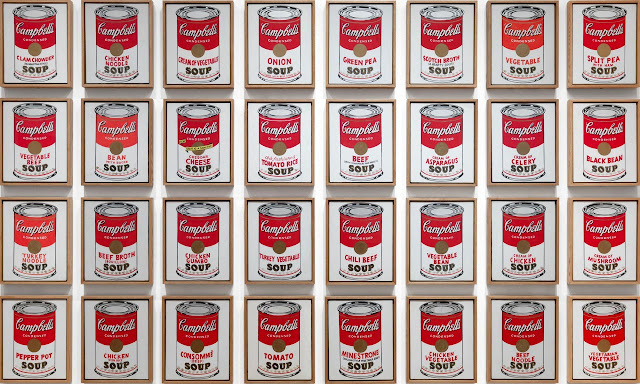 I've seen a Warhol in real life! It was underwhelming. Le Brun. Mariah vote for Vigee Le Brun. 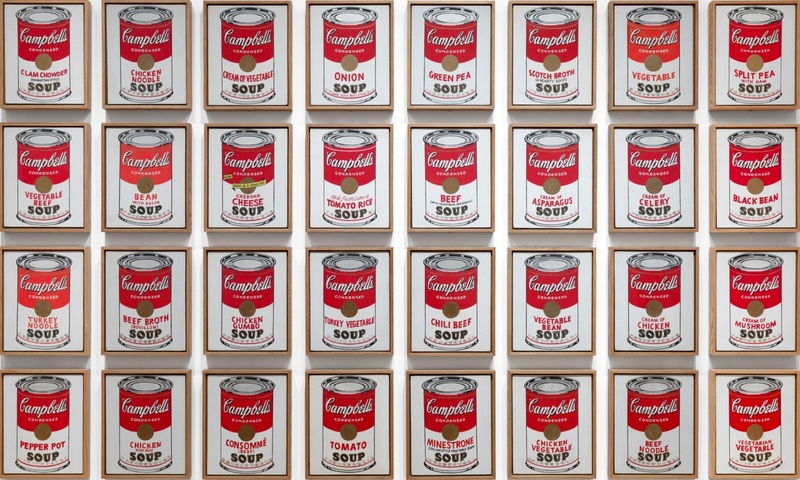 Warhol! Come on people! One factor that pushed me towards him was his album covers. I really do think he has an exceptional eye. Sticky Fingers- genius. Genius, I say, to you Warhol haters! He's like Duchamp, but shallower; which is really the only way to outdo Duchamp. 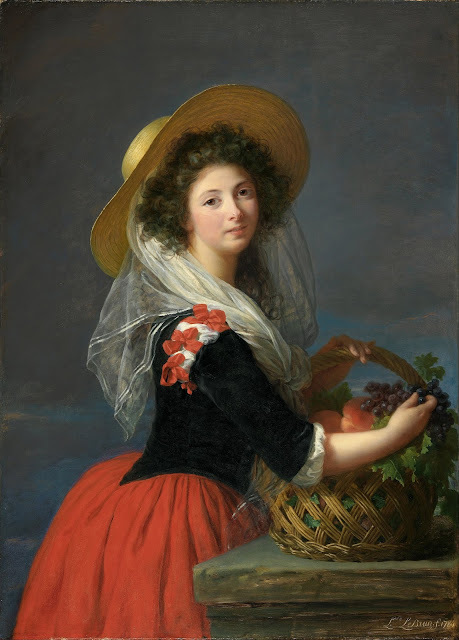 And Vigee Le Brun? I mean, she's fantastically talented, but I would stroll right be her in a museum. Now if she could add a little day glow color and repeat the same image 20 times, then maybe I'd consider her. Here's a link to a bunch of his album covers. 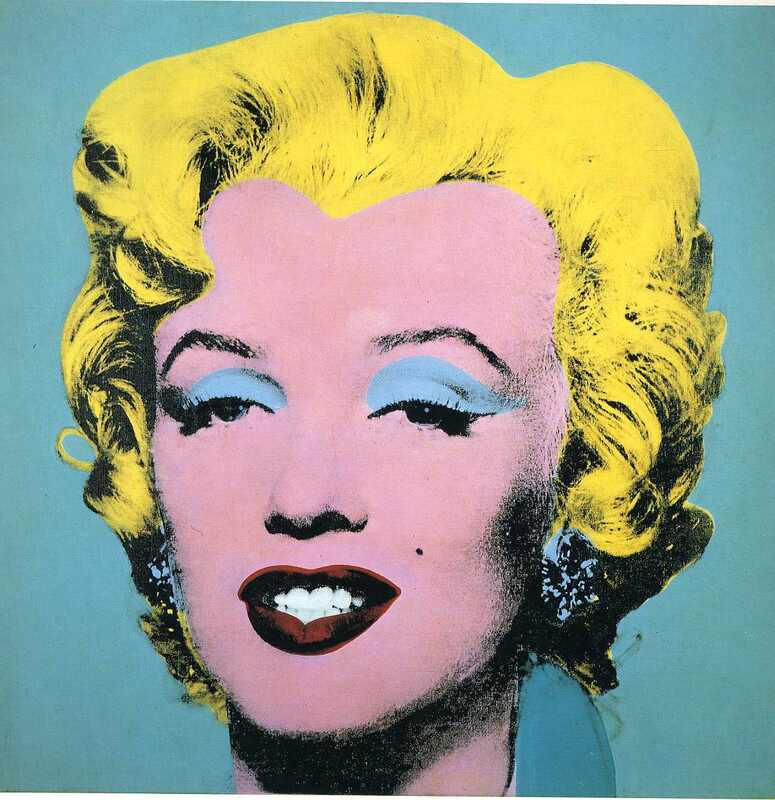 I stroll right by Warhols in museums all the time. 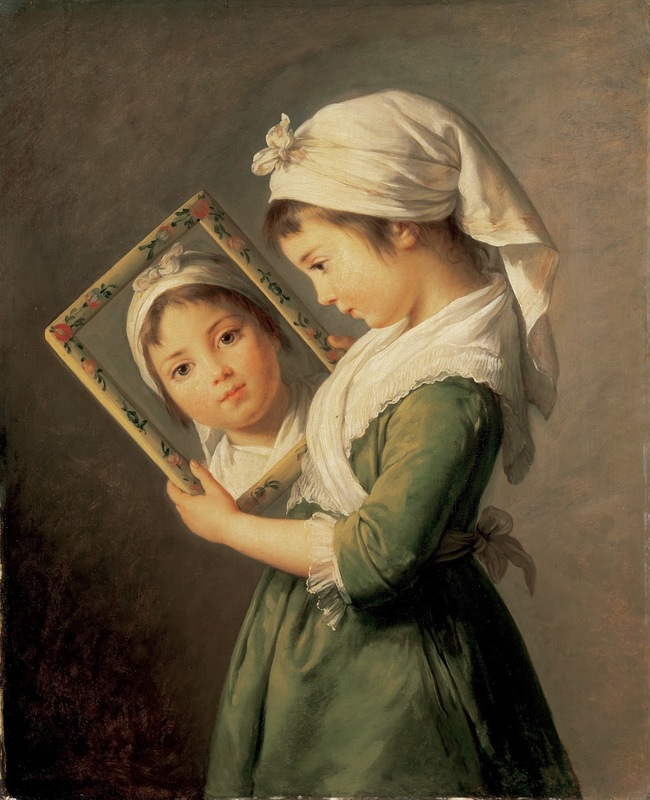 Whereas, Vigee le Brun, I kind of like the cut of her jib. I vote for her. Obviously the top one. I love how realistic they are. I don't know that I would have expected this lopsided result: Vigee-Le Brun crushes Warhol, eleven votes to one. It's 1-2 and out for the American icon; while Élisabeth marches on!